Although it might seem like restrictive international laws have created this problem, some activists see law as also offering the solution. In a letter released to President Obama yesterday, Sudan experts, human rights groups, and leading voices on genocide prevention, including George Clooney, Don Cheadle, and Omer Ismail and John Prendergast of the Enough Project suggest that the U.S. government threaten President Bashir with criminal prosecution. Citing the 2007 Genocide Accountability Act, the joint letter argues that the U.S. has jurisdiction over any genocidaire who is in the United States, even if their crimes were committed abroad. The 2007 law gives effect to the United States’ obligations as a party to the Convention on the Prevention and Punishment of the Crime of Genocide. That Convention makes it clear that those responsible for genocidal crimes should be punished “whether they are constitutionally responsible rulers, public officials or private individuals.” Under international law, President Bashir’s status as a head of state does not necessarily grant him immunity. 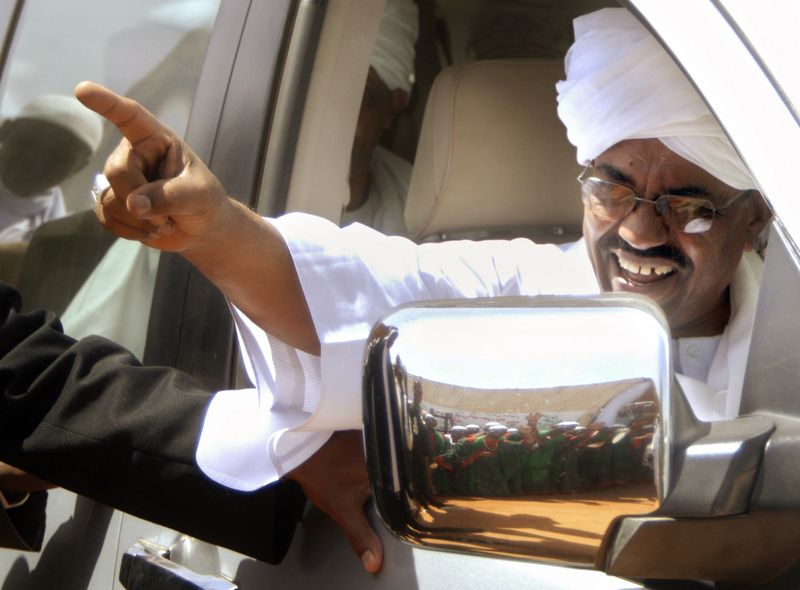 It is troubling that Sudan’s president continues to travel around the world with impunity, notwithstanding a pending warrant for his arrest at the Hague. In addition to pressuring the Obama administration to take criminal action, human rights lawyers are also considering civil litigation to hold the Sudanese president accountable for his crimes. Notwithstanding the recent restrictions on extraterritorial jurisdiction imposed by the Supreme Court in Kiobel, these groups hope to serve him once he steps on U.S. soil.